Twenty Thousand Leagues Under the Sea is the original - and still the greatest - undersea adventure. Ships are being attacked by a strange sea monster. Professor Aronnax joins an expedition to stop the beast, but is washed overboard his ship and finds himself in a submarine helmed by the brooding and terrible Captain Nemo. Thus begins a breathtaking and dangerous underwater journey, through coral reefs and lost continents, amidst sea storms and terrible battles. Will Aronnax and his companions escape the clutches of Nemo, or will they remain trapped in a watery prison? 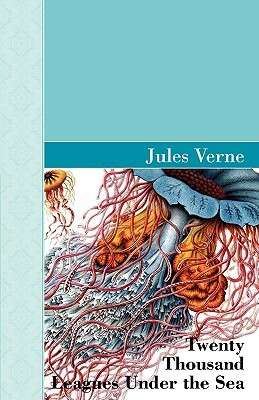 With its prescient use of technology and exhilarating setting, this is the book which has cemented Jules Verne's reputation as one of the world's most imaginative storyteller.